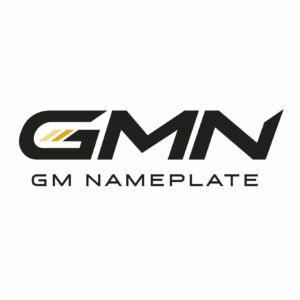 Providing 360 degrees of solutions, GMN is the preeminent partner for custom identification, label management, brand identity, and user-interface components. With global operations enveloping the most comprehensive capabilities, GMN delivers technical expertise and services to bring ideas to reality. Employing a broad spectrum of printing and decorating technologies, coupled with advanced fabrication and assembly, GMN can manage multiple program components from back-panel labels to critical function user-interface parts such as optically bonded touch screen assemblies. Understanding information and ideas are critical to new product development, GMN offers experienced engineering support to help generate meaningful solutions. Serving aerospace, appliance, automotive, brand identity, electronics, industrial equipment, medical, military and defense.